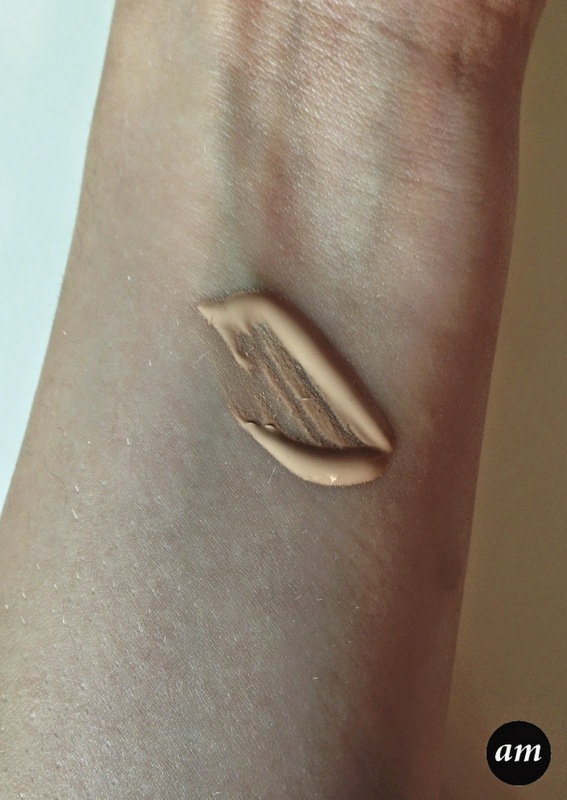 I've had this sample of Rimmel London BB Cream for ages now, but I just haven't gotten round to reviewing it. Unfortunately I didn't get enough of the product in the sample to cover my whole face, so I just tried it out on one side of my face, and used another product on the other side. I don't normally buy or wear Rimmel London, so I was looking forward to trying it out. 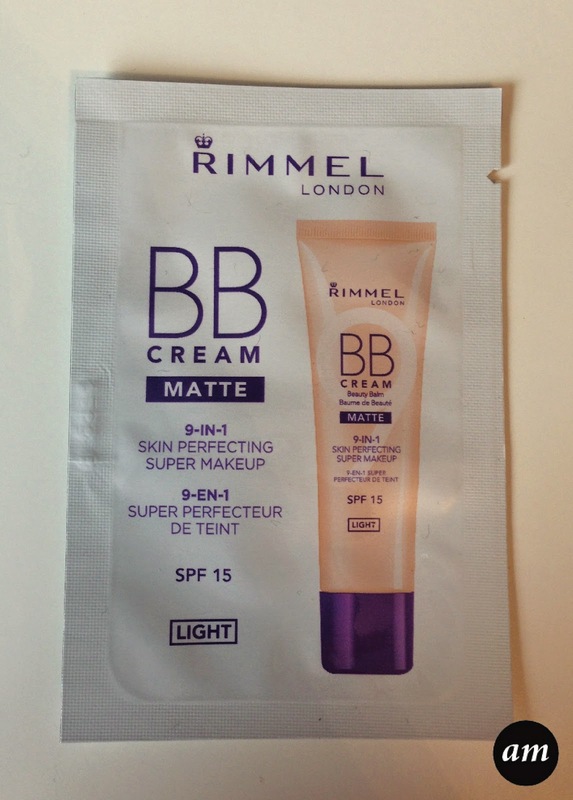 Rimmel London is just one of the many brands that have brought out a BB cream. For those of you that don't really know what a BB cream is, it is basically supposed to moisturise your face while giving you a nice light and natural look. BB stands for Beauty Balm. Personally I stick to foundation, but I have tried MAC's BB cream before and I really liked it, so I compared the two in my head while I was writing this review. When I first applied the BB Cream, I had a slight feeling that I wasn't going to be impressed with the product, and I was right. 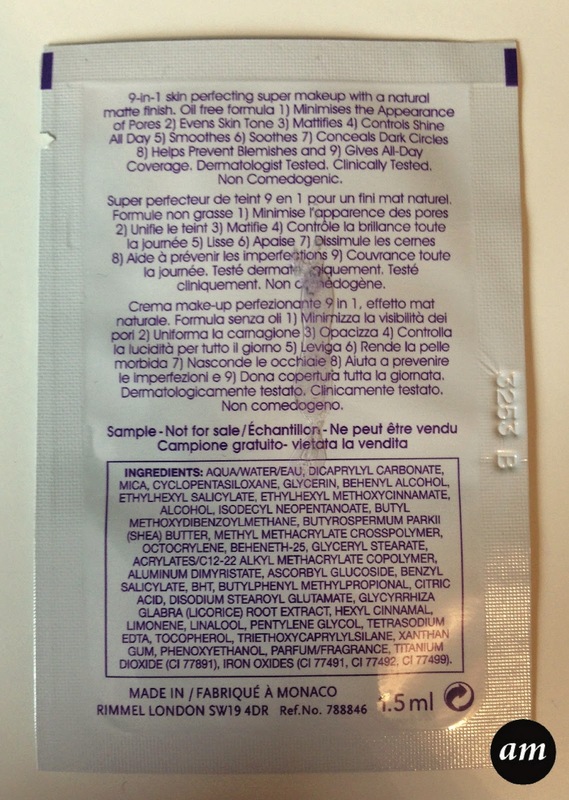 It didn't give my skin much coverage and although claiming to be matte, it was borderline dewy. I like my skin to have a matte finish and I couldn't leave this product as it was, like you are supposed to, without applying a powder over the top to make it properly matte. Another thing that disappointed me was that it didn't stay on my skin very long. On the positive side, the BB cream wasn't heavy and didn't sink into any wrinkles, which is good as it means it would be ok for more older people to wear. It didn't dry my skin out like foundations do, which I was happy about. Overall I wouldn't recommend buying the Rimmel London BB Cream as in my opinion, it isn't practical and it does't do what it says on the bottle. It costs £6.99 from Boots, which is cheap for a BB cream. But at the end of the day, you pay for what you get. Have you tried any BB Creams?